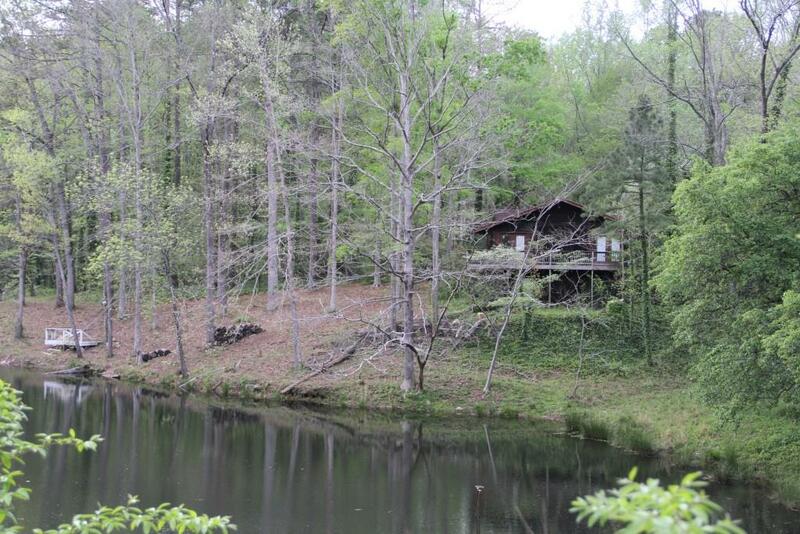 $65,000 DRAMATIC PRICE REDUCTION! 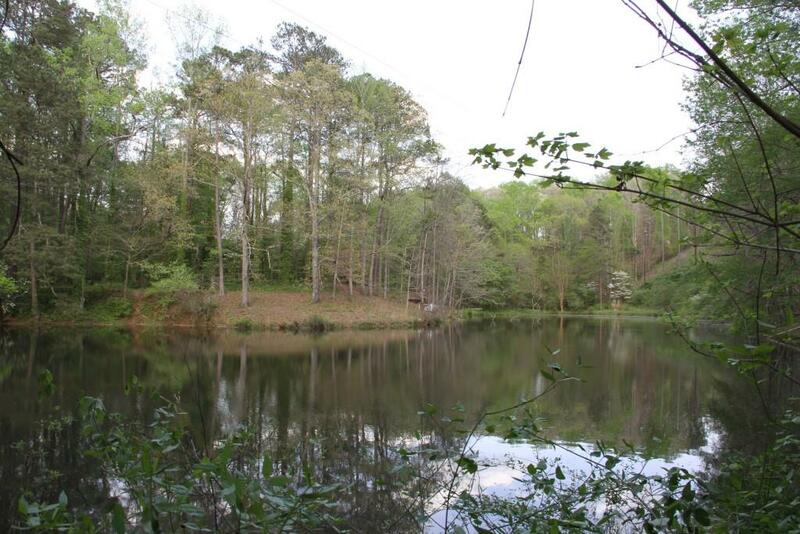 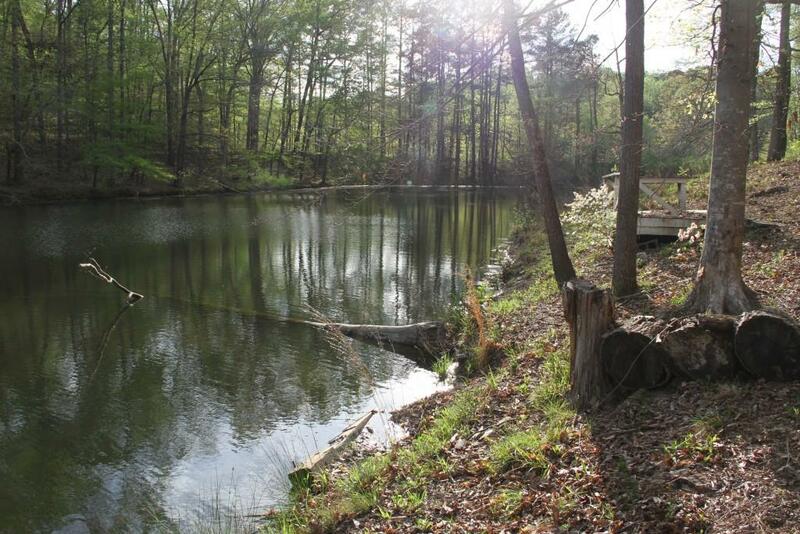 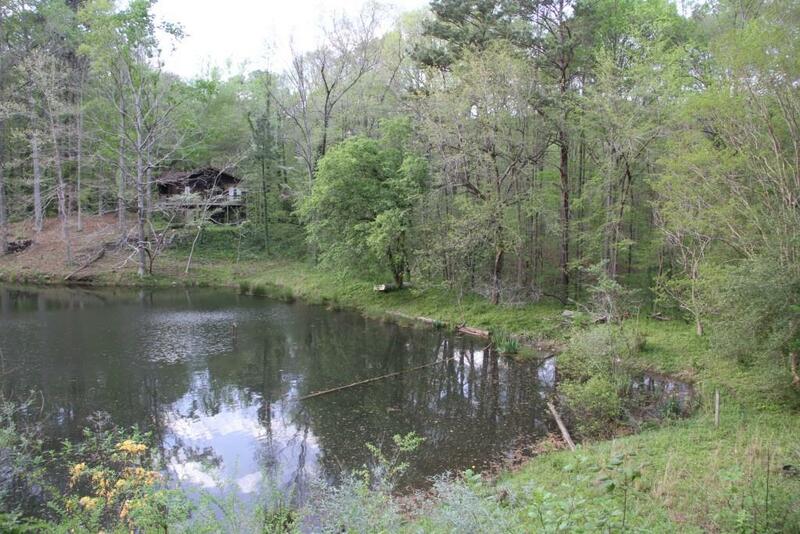 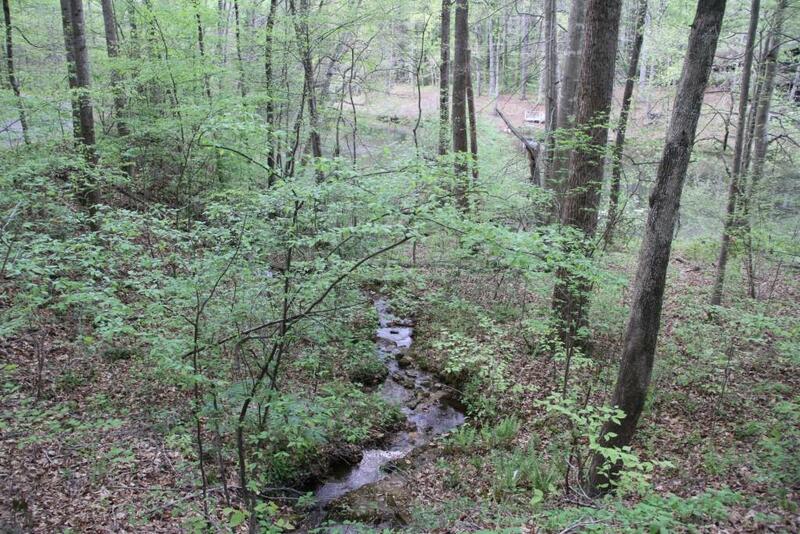 Perfect site for building your DREAM ESTATE HOME,6.3 gorgeous, private acres near the Historic Concord Covered bridge! 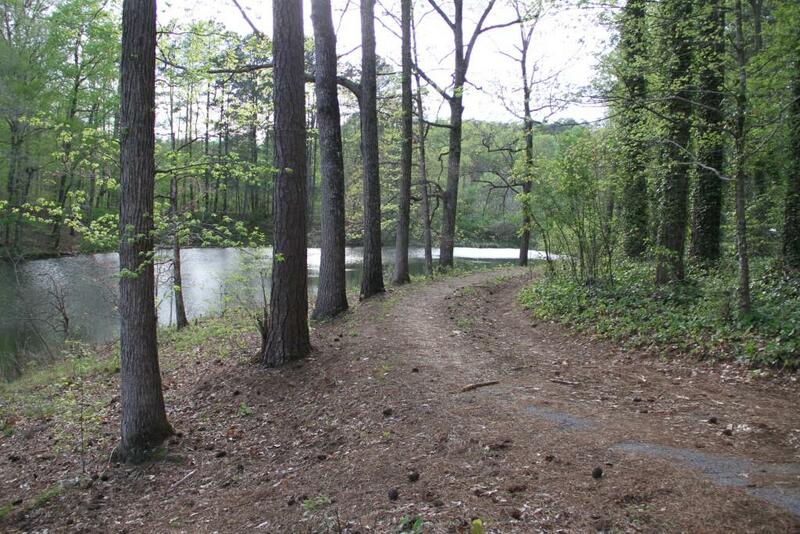 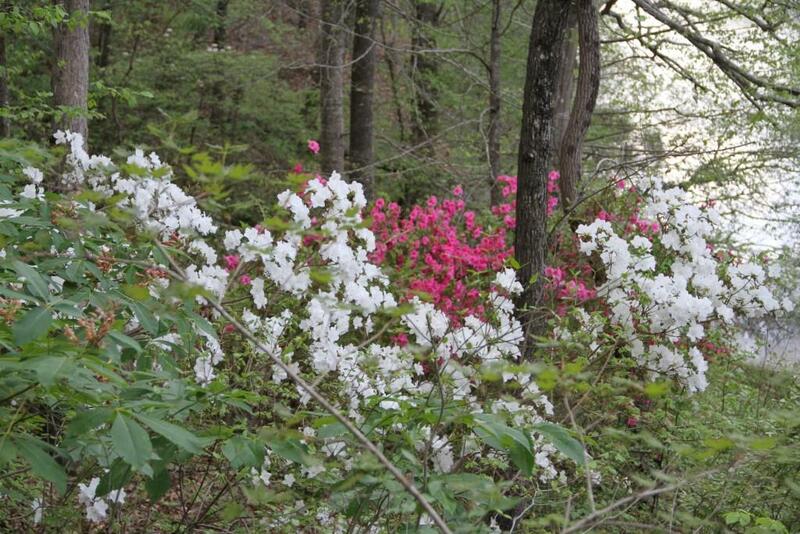 Adjacent to Nickajack Creek, near the Silver Comet Trail with easy access to East-West Connector! 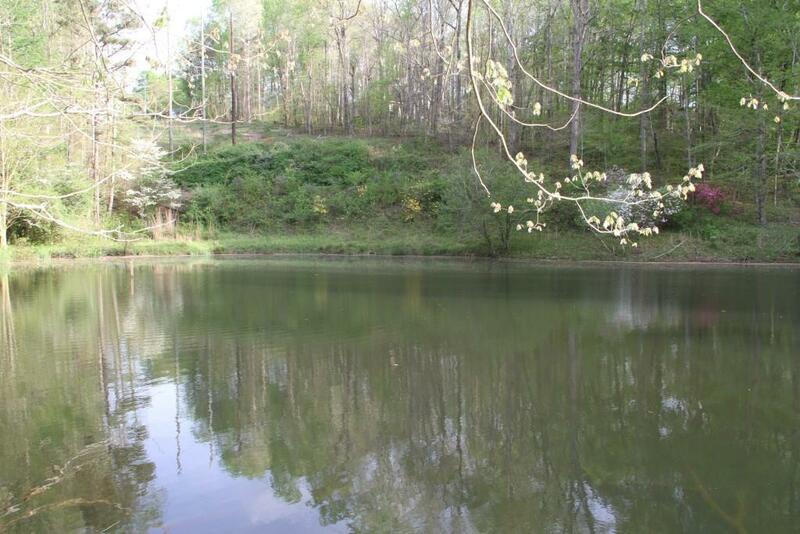 Building site(s) overlook a spring-fed pond with foilage on other side of pond providing peek at the "mountain feeling" cul-de-sac known as Covered Bridge Drive. 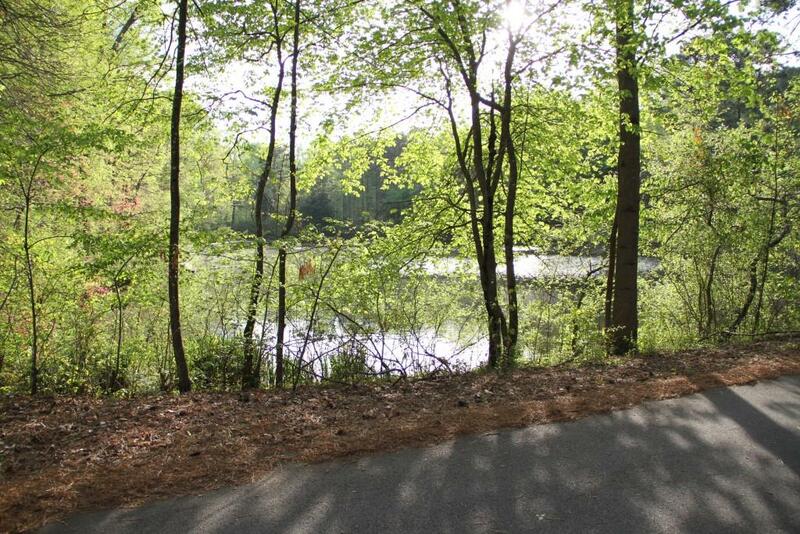 Perfect location in unincorporated Cobb with no HOA, privacy, yet 10 minute access to Cumberland Galleria area, The Battery/Braves Stadium and charming Vinings! 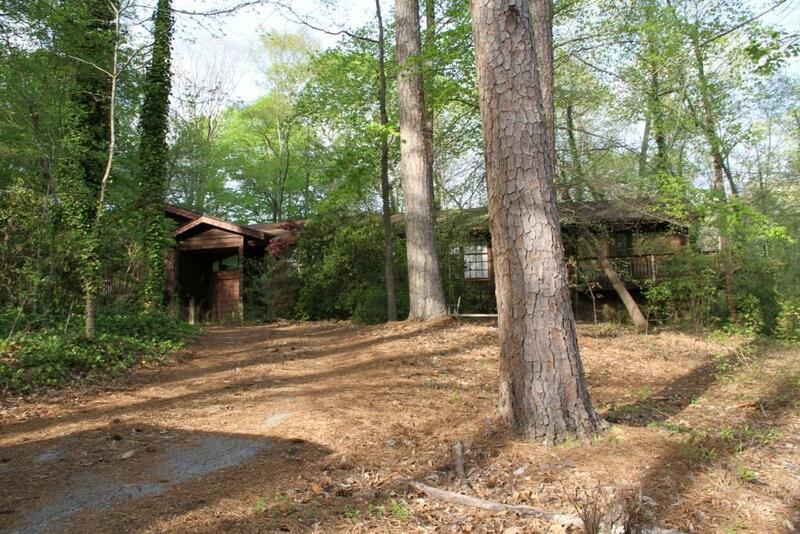 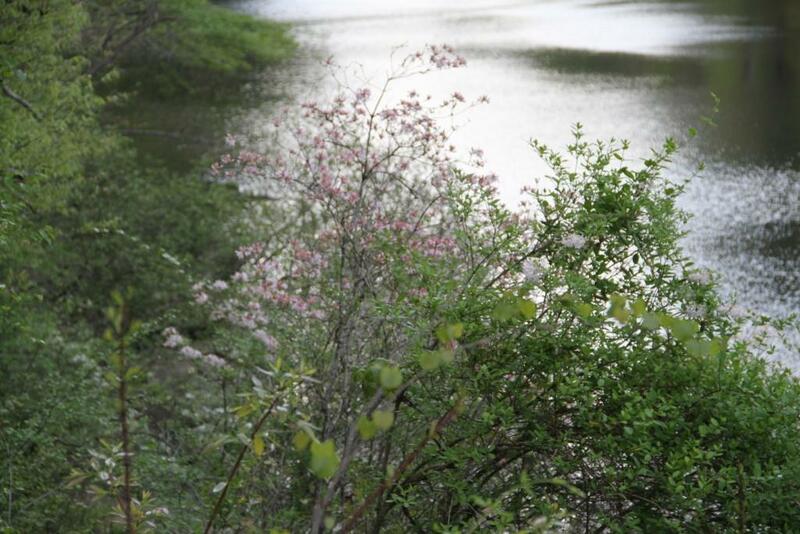 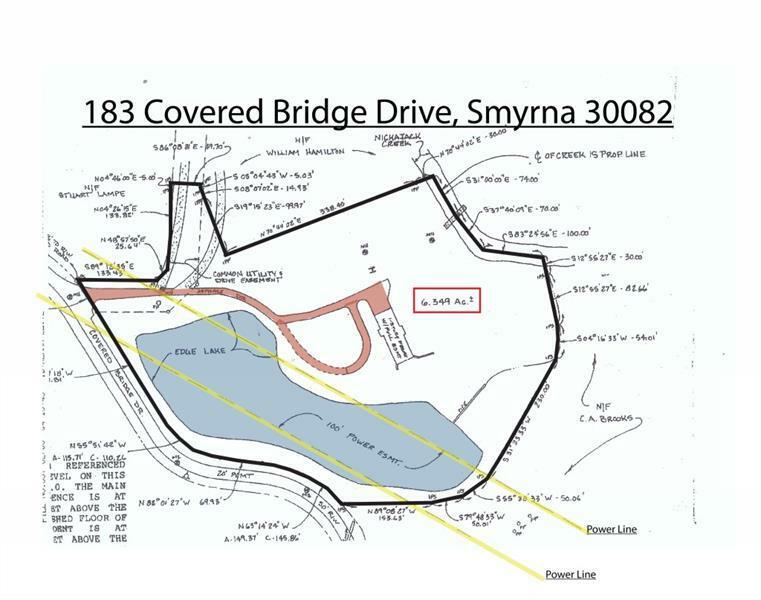 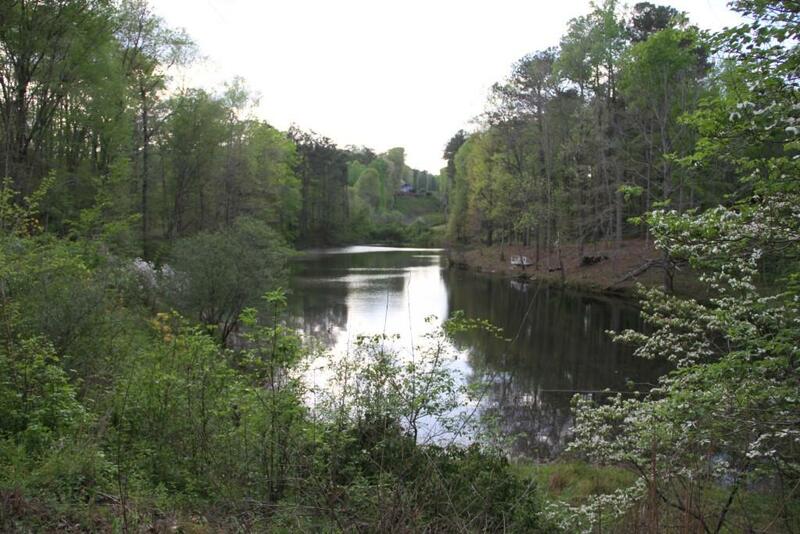 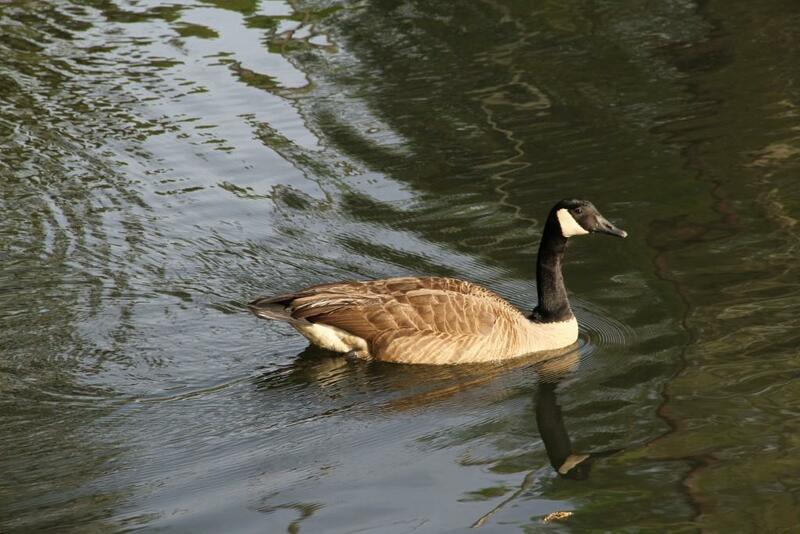 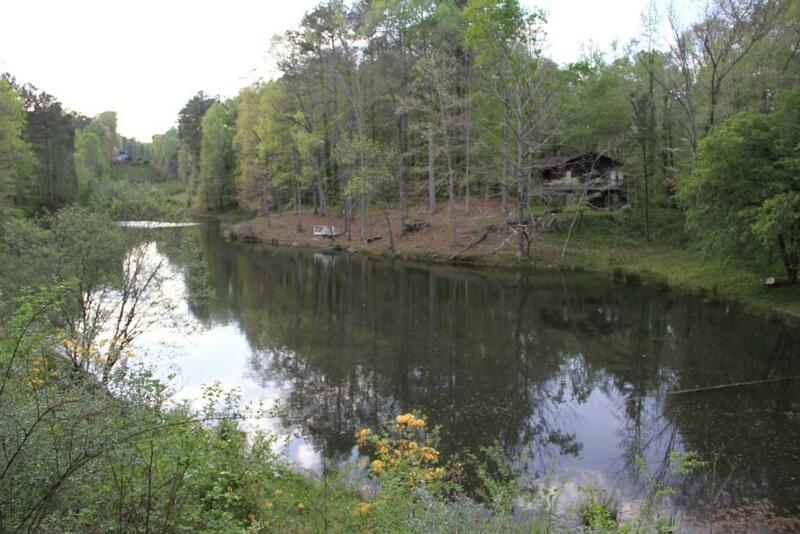 I am interested in 183 Covered Bridge Dr Sw, Smyrna, GA 30082.